Compassion: We believe in the unconditional love and non-judgmental acceptance of each other as embodied in the teachings of Jesus. With this attitude, we are committed to help others realize the potential they possess to choose life. Safety: We believe in the Judeo-Christian traditions which call for hospitality and sanctuary as a clear ethical mandate for ministry in the face of family violence. Mindful of the risks to the safety of the members, we exercise accountability to personal, organizational and legal limits of our mission. Understanding: We believe that knowledge of the dynamics of domestic abuse using the lens of power and control will allow us to respond to domestic abuse situations using equality and respect in promoting non-violence. Confidentiality: We believe that we hold each person’s story in sacred trust and share only when appropriate and with permission. We intend to use communication discretely as a means to help persons resolve domestic abuse circumstances, preventing further harm and protecting others from abuse. 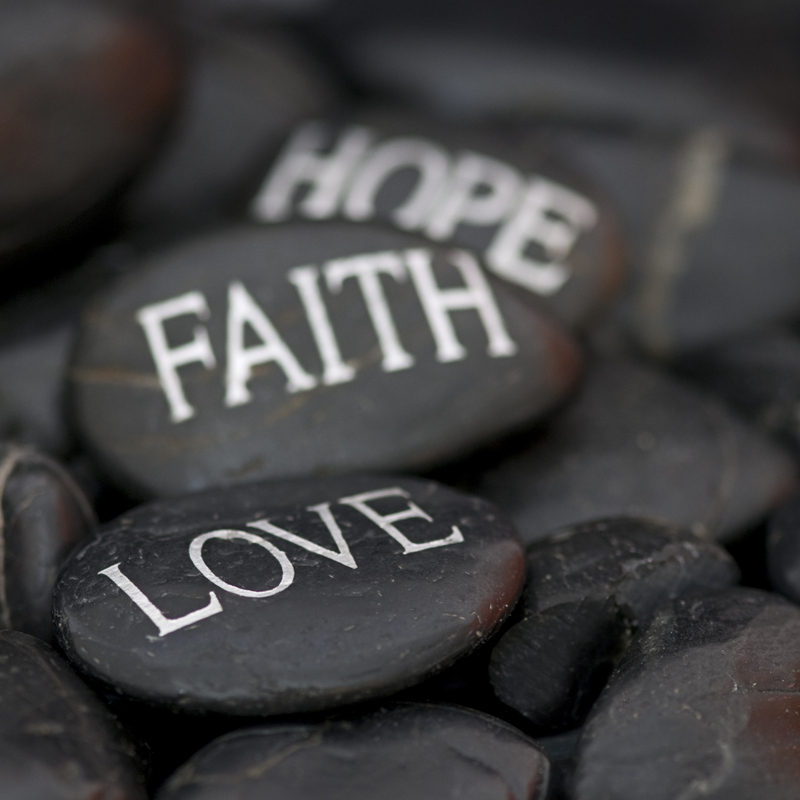 Hope: We believe in professing the Resurrection of Jesus Christ with the certainty that by envisioning a future based on grace, hope will encourage an optimistic sense and resolution of abusive situations. We will help a person in choosing options and opportunities that offer healthy relationships. Stewardship: We are prudent stewards of all the resources we receive.